I sat at my favorite table in the Sea Star, against the window, where I could observe the strange comings and goings of people. A new lamp on the table surprised me. I plugged it in and turned it on. I was surprised it actually worked. I sipped at my local ale and contemplated whether I should help a distant junkie who was ripped from the pages of Henry Miller novels. The ale was free because I answered the trivial question: what was Freddie Mercury’s real name at birth? How the answer came to me I had no idea. It was noon or thereabouts, 2015 or 2016 or 2019. November or February. Down the bar, an OTA man ordered a shot of Fireball and said it had been banned in several countries because it contained anti-freeze. Another OTA man ordered a shot of Cuervo Gold. They clinked glasses and shot the shots. I felt a slight bump on the window to my left. I turned my head and beheld the smashed and destroyed face of a woman pressing it against the glass. I didn’t move a muscle. Our eyes locked. She batted her eyelashes. She wanted something. She needed a shave. I turned away and she dragged herself down the sidewalk. 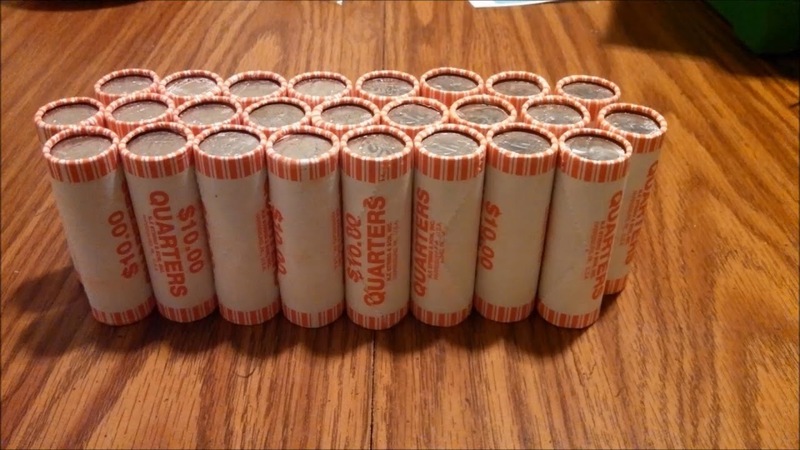 An OTA man playing pool told the story to another OTA man of how he paid his property taxes with 53 rolls of quarters and pennies. The county official was not amused and said he’d enact a policy against paying tax bills in change. The OTA man laughed at him and walked away. I liked the extra light the new lamp emitted. It made the window table downright professorial.